Car buying can be a difficult process â€” at Frank Shoop in Georgetown KY, we make it easy. With our affordable prices, friendly sales team, and knowledgeable staff â€” we provide all customers with the best experience possible. 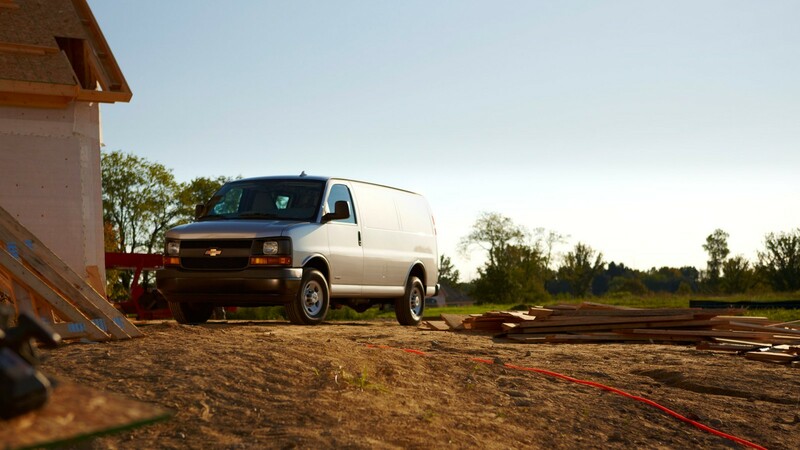 Let us help you find the Chevrolet Express Cargo you've been searching for.